We are very proud to announce that our ‘Baby Safe’ has arrived after many years of prayer and hard work. 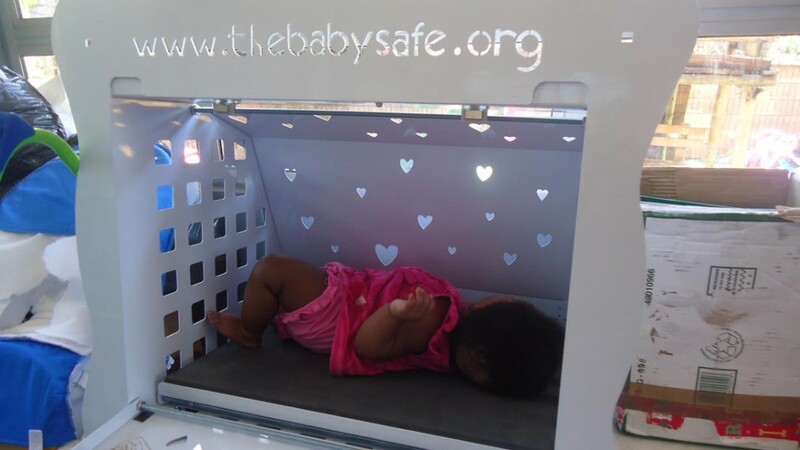 This ‘Baby Safe’ is a means for mothers to ‘post’ her baby into a safe space instead of putting the baby into a bin, toilet, black bag, etc. 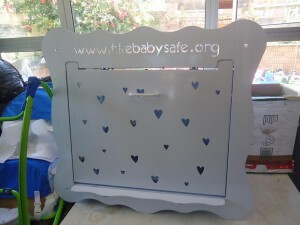 The ‘Baby Safe’ has a control panel that will alert us that there has been a baby placed into the box. 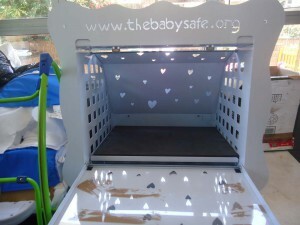 Our reaction time will be 3 minutes after the baby has been placed in the ‘Safe’. We are obliged by law to report the ‘abandonment’ which will be done as soon as we receive the baby, as well as having the baby checked over by the District Surgeon. 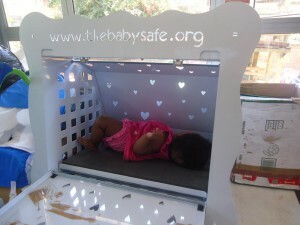 The first working day after the baby is received the case will be handed over to the welfare for further investigation. The ‘Baby Safe’ will be in operation by the end of February at the latest.